The telecoms brand has paid in the region of £1bn for sports rights, signalling the start of a high-stakes battle with Sky that will have ramifications beyond the arena of pay TV, writes David Benady. BT has new-found grand ambitions for its pay-TV services, but can it really become as significant a player in that market as it is in providing broadband connections, fibre-optic cables and landlines? The telecoms brand took the pay-TV industry by storm in June when it bought two of seven packages of Premier League football games. It is paying £738m for the rights to screen 38 games a season for three seasons from 2013/14, with first pick on 18 of the top matches. Its unexpected entry forced up prices for Sky, which paid £2.28bn for the other games, a 40% increase on the price of its current Premiership broadcast rights. BT says the games will act as a 'calling card' to help it sell other services, such as superfast broadband, and assist in halting the flow of customers to rivals such as Sky and Virgin. However, he doubts whether the strategy will be successful. 'I'm not entirely convinced that demand exists for a pay-TV service in the price range of about £10 per month,' he adds. BT is poised to unveil a sports TV service screening the Premier League, Premiership rugby (for which it paid £155m), games from various football leagues around the world, and other sports fixtures. Its current moniker is BT Sport, although it might use a different brand name at launch. 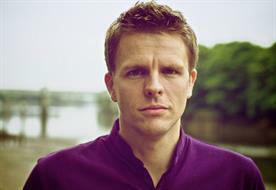 It has already lured up-and-coming sports presenter Jake Humphrey (right) from the BBC, and there are even rumours it is looking to poach Match of the Day presenter Gary Lineker from the BBC. Once considered a plodding company content to milk its lucrative legacy, BT has now set its sights on the pay-TV crown held by BSkyB for two decades. A source close to BT argues that it has woken up to reality. According to this insider, it makes little sense to be a purveyor of undifferentiated broadband and telephone services, in essence a provider of 'dumb pipes' through which others add value and take profits via live sports, movies and music. Its TV service, BT Vision, launched in 2006, has attracted 750,000 subscribers, just 4% of the pay-TV market. 'It has realised that content is king and that it can't compete with Virgin and Sky without a serious offering. People sign up to broadband and telephony because of the content, and BT is massively disadvantaged unless it has something to show,' adds the source. Rupert Murdoch, chairman and chief executive of News Corp, which owns 39% of Sky, once described sport as the battering ram into people's living rooms. Now BT chief executive Ian Livingston is seeking to dispossess his rival of that weapon. 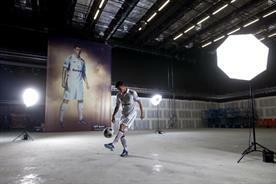 The planned sports channel is intended to turbo-charge BT's aspirations in pay-TV. 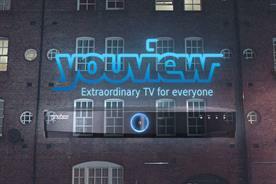 The company is heavily promoting the recently launched YouView box, which it sees as a replacement for the BT Vision boxes, and it hopes that this, combined with its sports offering, will help it realise its goals. Those ambitions go far beyond playing second fiddle to Sky when it comes to screening football. 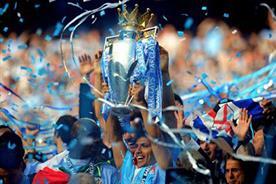 Indeed, BT has already sought to displace Sky; it bid for all seven Premier League packages. Though competition rules permit one company to win a maximum of onlzy five packages, had BT managed to secure those, it would have reduced Sky's football coverage to a husk of its current offering. BT negotiated hard, advised by former BSkyB chief executive Tony Ball, but despite this effort, ultimately secured only two packages. Nonetheless, Sky has admitted it will have to make serious spending reductions as a result of the increased price it paid, although it denies that this will result in cuts to its programming budgets. By spending a cool £1bn on its TV entertainment strategy, BT has shown it means business. It will not want to renege on its ambitions after three years, so the prospect of BT going all out for the rematch and winning the bidding war for five packages for the 2017-20 seasons cannot be ruled out. Sky's UK TV interests would be devastated if it were outbid for those games. All of this suggests that over the three seasons to come, there will be a TV battle unlike any in the UK in recent years. Livingston could yet turn out to be the nemesis of the Murdoch TV empire in the UK. First, however, BT would have to make its pay-TV plans a success. Few observers or analysts give it much chance of doing so, and many claim it has bitten off more than it can chew. Telecoms analyst Will Draper of Espirito Santo Financial Group (ES) predicts that BT will have attracted 1.3m customers to its sports channel by the third year of the deal. However, the revenue earned is likely to fall well short of the cost of the football and rugby rights. ES predicts the venture will generate revenue of £160m in the first year, £200m in the second and £230m in year three. This total of £590m fails to match the outlay on football matches, plus an estimated £100m of production costs, by up to £300m. 'BT says this is an investment in the brand over the long term, but in the short term, we don't see how they can generate anything like that amount of revenue,' says Draper. He argues that BT might cut its losses after three years, rethink its long-term plans and duck out of screening Premier League football. 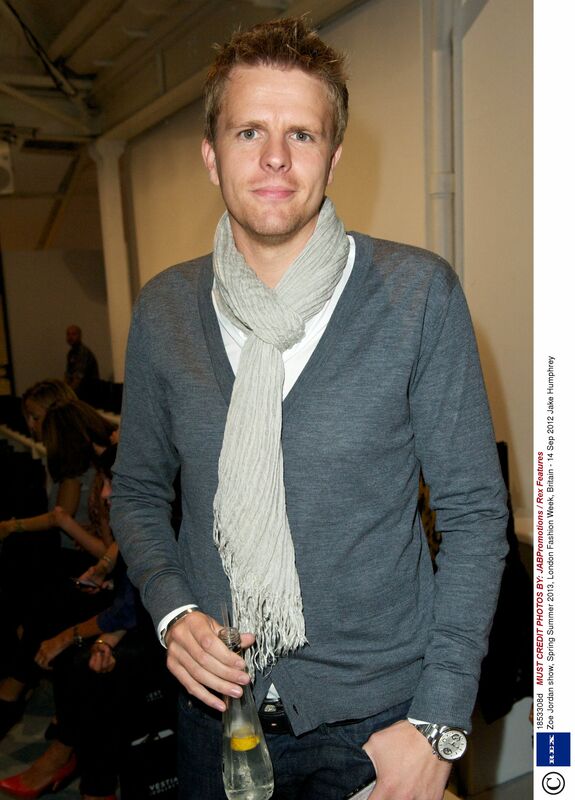 Richard Oliver, managing partner of investment at media agency Universal McCann is another sceptic. He points to the list of contenders that have failed to create a long-term rivalry with Sky over the years, including OnDigital, Setanta Sports and Disney-owned ESPN, which holds rights under the present deal. Setanta, for example, tried to succeed by screening 46 Premiership football games a season. It was driven out of business in 2009, a victim in part of the financial crisis, which pushed up the cost of borrowing for its backers. 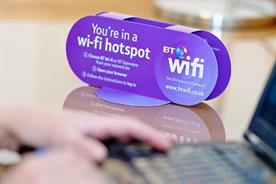 BT might have deeper pockets than some, but the record of its predecessors is not encouraging. Even so, Oliver claims that BT's entry to the bidding is a blow to Sky, which had been predicting that Premiership rights would get progressively cheaper - and its profits progressively bigger - since no effective competition had emerged. 'The market has taken a turn in a direction no one was expecting, as there is another player coming in. (But) Sky can handle it. What BT has gained is nowhere big enough and doesn't diminish Sky's package,' he adds. Oliver does not agree that BT will attract 'light' sports consumers willing to pay £10 for a few key games a year. 'Either you want TV sport or you don't,' he says. BT's sports service will be made available to Sky, but that makes it unclear exactly how the telecoms brand will be able to use the property to attract users to its own pay-TV service. James says that the sceptics will be surprised when it unveils its sports service and that the launch will make it clear how BT will take advantage of the situation. One source says that if BT Sport is available through multiple providers, it could be used as a promotional vehicle to heavily advertise the brand's other services, with low-priced deals potentially bundled to- gether as it fights for customers. James also claims what the company views as its powerful and well-respected brand will be a significant advantage as it attempts to build the service. 'The brand is really important to us. We are a premium player in the market, we have a price premium and we have maintained it in a competitive market,' he contends. James (right) says that in the past three years, BT has been infused with a renewed energy that is making it a leaner, more agile business. Its financial performance has improved greatly, it has paid £2bn into its pensions 'black hole', and its stock price has tripled since 2009, due to a strong performance from its BT Global Services IT arm and 30,000 job cuts. A £2.5bn investment in fibre-optic cable has been particularly significant, allowing superfast broadband under the BT Infinity brand to reach half of all UK homes. James argues this has put the likes of Virgin Media on the back foot, forcing it to upgrade broadband speeds free of charge, as flagged up in its recent ads featuring Usain Bolt. James also points to the company's record with fibre-optic cable. He says that many experts believed it was risky to stake huge sums on rolling it out across the country, but that it has been successful. 'We can hold our own in broadband and have the fastest-growing TV platform. The momentum is going in the right direction, even with the price premium. We wouldn't achieve that without a strong brand,' he claims. Not every expert is convinced that BT will fail in the pay-TV arena. Tim Ryan, a former marketing director of Setanta, says that the telecoms brand can make a success from its foray into sports. 'The benefit BT has against Setanta is that it can sell you a broader package. You are not just signing up for a few football games, there's entertainment and sports, movies and TV,' he says. Boosting triple play - households that get their landline, broadband and TV connections from the same provider - is a big growth opportunity for BT. With just 750,000 subscribers for its BT Vision service, the telecoms company is weak in triple play and seeking to address this. With the adoption of YouView, which is seen as a user-friendly way of presenting IPTV, BT claims it has room for serious growth.